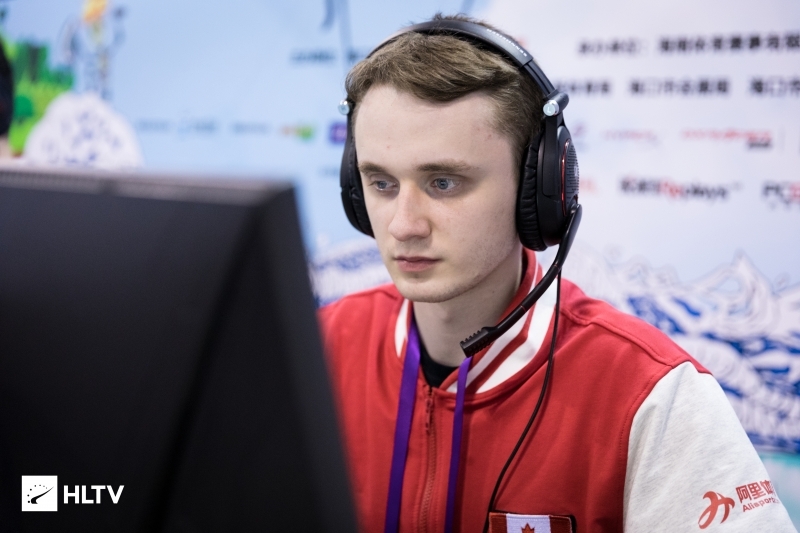 Rogue will look to hold on to their EPL slot with a Canadian in tow. Rogue will use Michael "Uber" Stapells in place of their Australian Ricardo "Rickeh" Mulholland at ESL Pro League Season 8 Relegation according to a now-deleted tweet from Uber late Monday evening. A member of the team was able to confirm the move when contacted by Dust2.us. 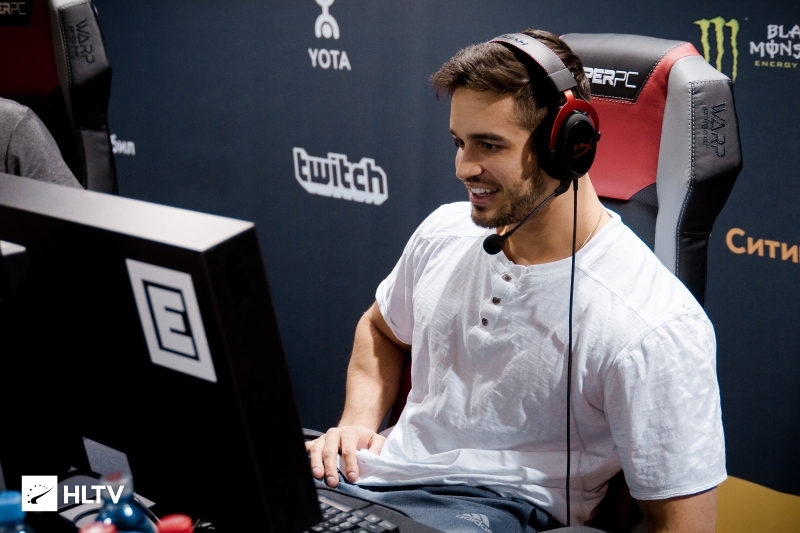 Rickeh returned to Australia on Tuesday to renew his visa, making him ineligible to play for the team in Texas this week. 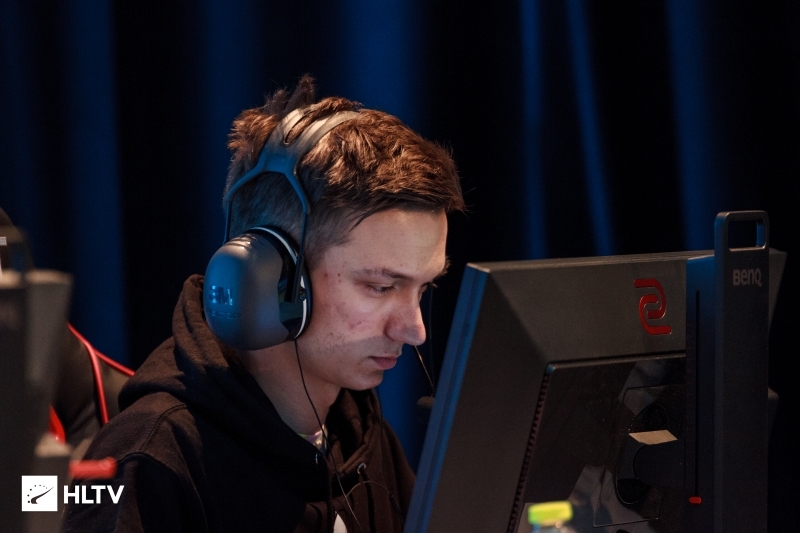 As previously reported by Dust2.us, Rogue had reached out to WESA regarding an emergency transfer as, according to our sister site Dust2.dk, they plan to trial Jesper "TENZKI" Plougmann for the month of December. 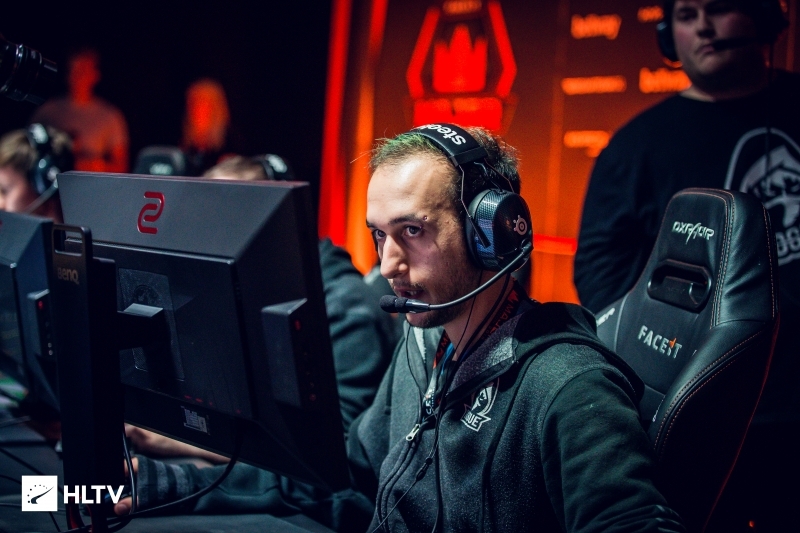 With Uber already on the Rogue roster as a substitute, it appears that Rogue were unable to secure the emergency transfer for EPL Relegation and will now field Uber as they look to hold on to their ESL Pro League slot. This will be the second time in three seasons that Uber steps in for Rogue during EPL Relegation, having already helped the team hold on to their slot at the start of 2018 against Rise Nation in place of Collin "wrath" McSweegan, who the team attempted to find a replacement for with an emergency transfer request that was also denied. Uber's last logged official match on HLTV.org dates back to March, when he attended WESG 2017 Grand Finals with The Onliners, who were eliminated in the group stage. EPL Relegation matches will kick off on December 5th shortly after the conclusion of the MDL grand final between Swole Patrol and cantwinalan, with the first match slated to begin around 3:30 PM EST. Ah yes, my fellow #2 pencil stepping up to the call of duty.